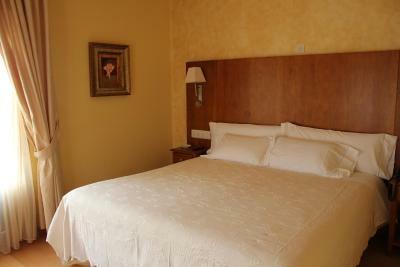 Lock in a great price for Hotel Villa de Larraga – rated 8.1 by recent guests! El Hotel estaba bien pero un poco caro para estar en un pueblo . Está bien situado si quieres ver los pueblos de alrededor de la Navarra. Está en un pueblo tranquilo con fácil aparcamiento y además cuentan con parking gratuito. La limpieza y el magnífico trato del personal, son súper amables y están muy pendientes de nosotros. El hotel está impecable. Ninguna pega que poner a la habitación; limpieza, calefacción, amplitud, cama cómoda. 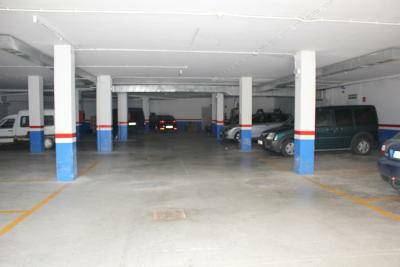 Parking en el subterráneo. En este sentido, perfecto. El trato del personal inmejorable. La situación perfecta para visitar alrededores. Aparcamiento privado sin necesidad de reserva. 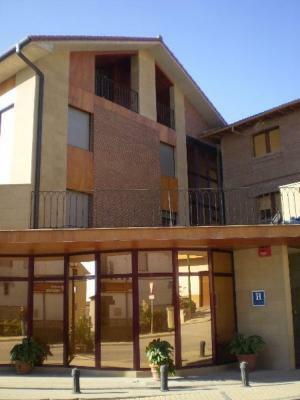 La habitación y baño estaba muy bien, incluso con terraza Se puede viajar con mascota sin coste adicional El pueblo está bien situado para visitar al Zona Media de navarra; Estella, Puente de la Reina, Artajona, Tafalla, Olite, Pamplona, etc. El hotel tiene garaje propio con acceso al hotel. Habitación amplia, sin problemas y limpia, son amables, entrada y salida con coche sin problemas. El pueblo tranquilo. Cerca de Pamplona ciudad. 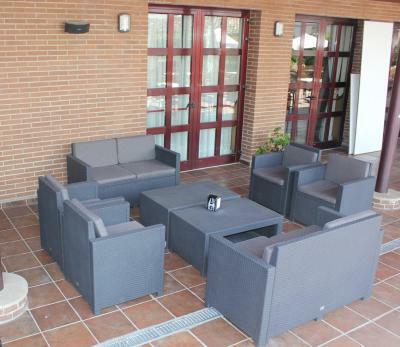 Hotel Villa de Larraga This rating is a reflection of how the property compares to the industry standard when it comes to price, facilities and services available. It's based on a self-evaluation by the property. Use this rating to help choose your stay! 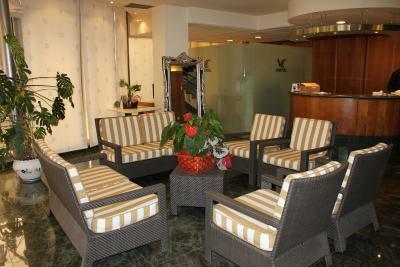 The heated rooms feature parquet flooring, soft lighting and balconies with scenic views. 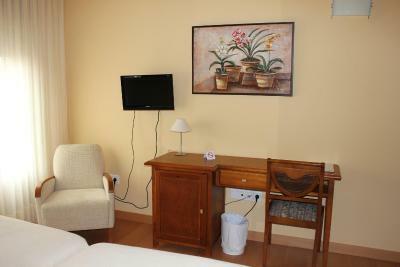 Each is equipped with a flat-screen TV, a mini-bar and private bathroom with a hairdryer and free toiletries. 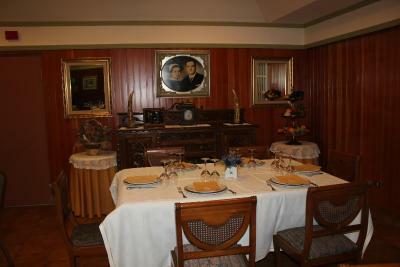 Breakfast is served at Hotel Villa de Larraga, which features a restaurant serving traditional and contemporary cuisine of Navarra. 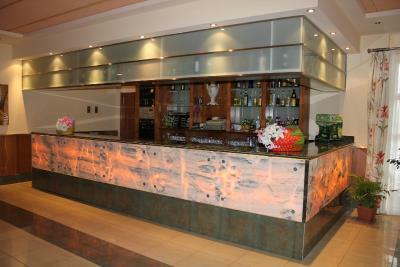 There is also a bar and room service is available. 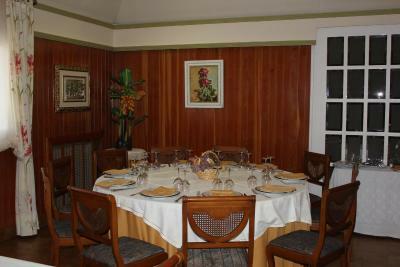 The hotel also has function rooms suitable for weddings and other celebrations. The historic towns of Tafalla and Estella are within 20 minutes’ drive of Villa de Larraga, while San Sebastian can be reached by car in 1 hour 30 minutes. Free on-site parking is available. 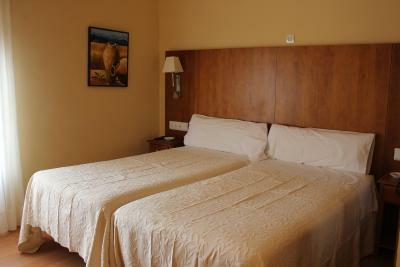 When would you like to stay at Hotel Villa de Larraga? 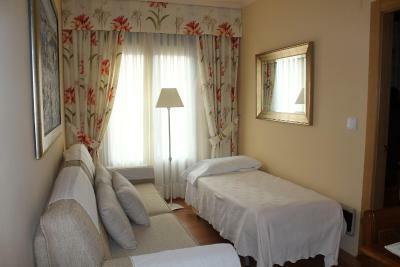 This heated room includes 1 single bed and features parquet flooring, soft lighting and a balcony with scenic views. 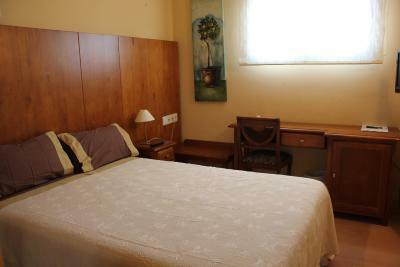 It is equipped with a flat-screen TV, a mini-bar and private bathroom with a hairdryer and free toiletries. 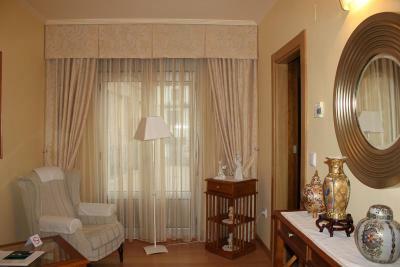 This heated room features parquet flooring, soft lighting and a balcony with scenic views. 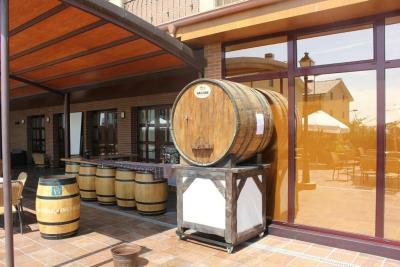 It is equipped with a flat-screen TV, a mini-bar and private bathroom with a hairdryer and free toiletries. This heated suite features parquet flooring, soft lighting and a balcony with scenic views. It has a lounge area with a sofa bed, a flat-screen TV and a mini-bar. 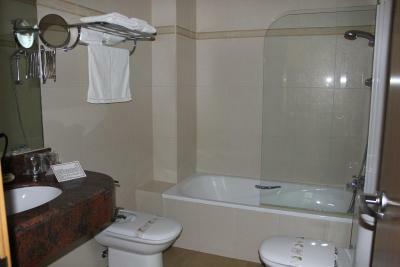 The private bathroom includes bathrobes, a hairdryer and free toiletries. 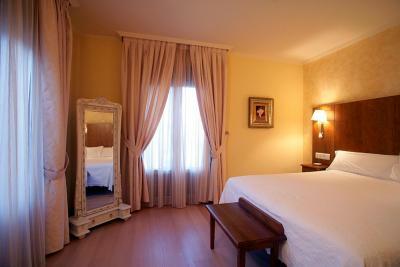 This heated suite includes 1 king-size bed and features parquet flooring, soft lighting and a balcony with scenic views. 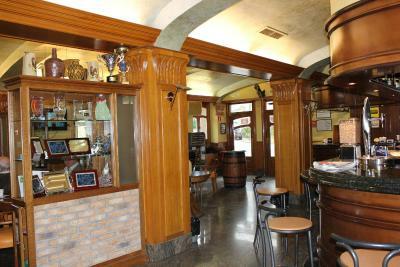 It has a lounge area with a sofa, a flat-screen TV and a mini-bar. 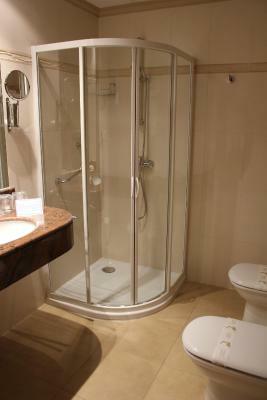 The private bathroom has a spa bath and includes bathrobes, a hairdryer and free toiletries. 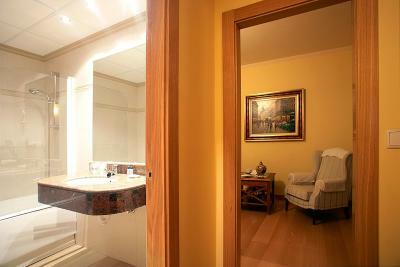 House Rules Hotel Villa de Larraga takes special requests – add in the next step! 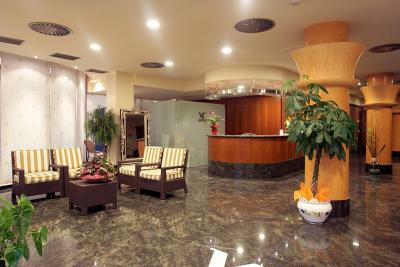 Hotel Villa de Larraga accepts these cards and reserves the right to temporarily hold an amount prior to arrival. Wifi password was difficult to find, wifi very weak. Tiny elevator.